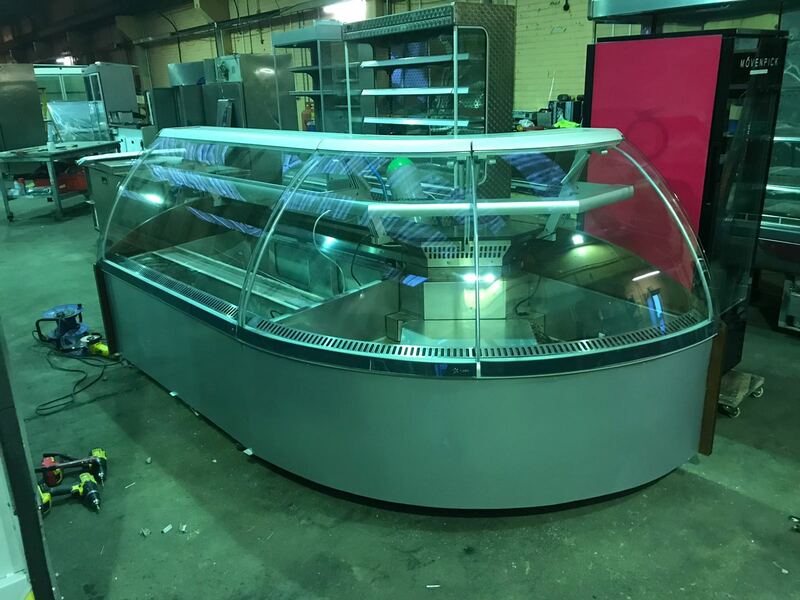 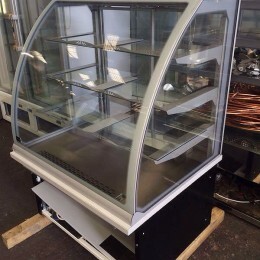 Specialist refrigeration for sandwich bars, coffee shops etc. 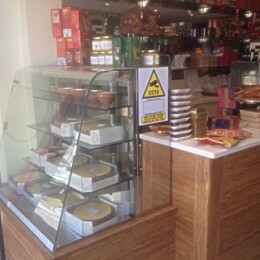 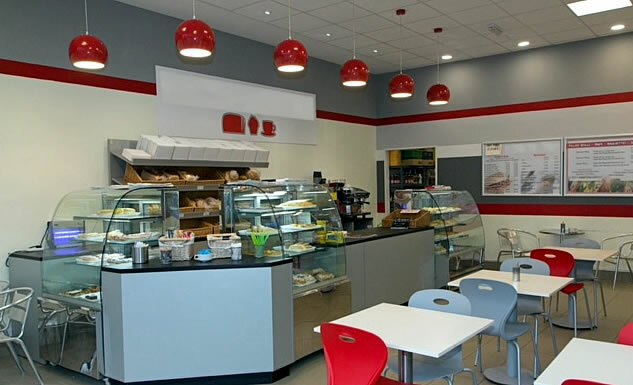 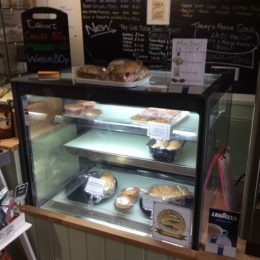 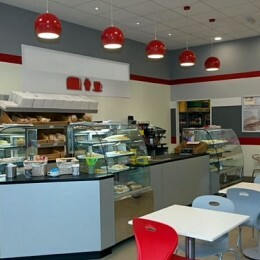 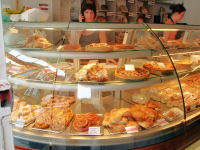 displaying cakes, sandwich fillings and savouries. 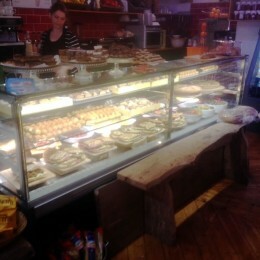 These are often highly illuminated with no back shelf. 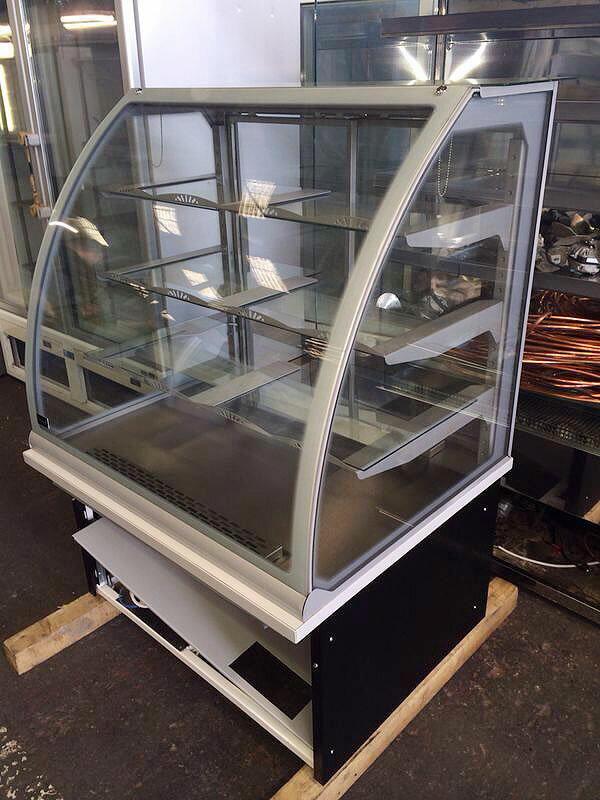 Sliding glass doors at the rear give maximum display and refrigeration without taking up too much floor area. 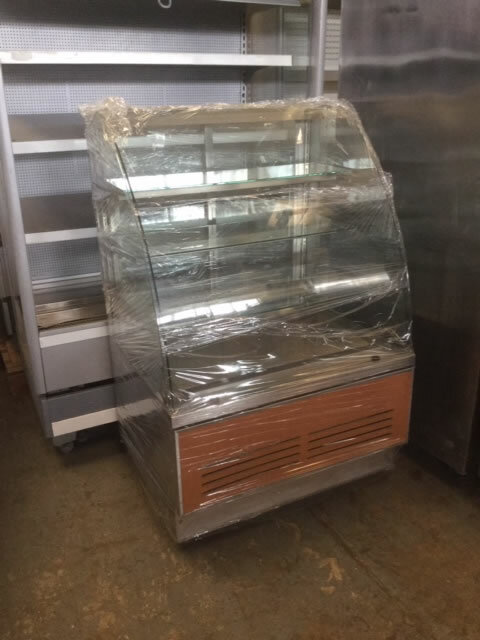 Available with a back shelf and refrigerated under storage at the expense of sliding doors. 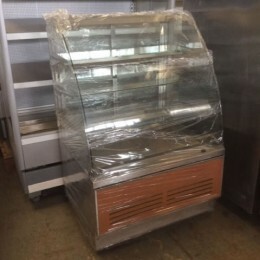 This type has a maximum of two levels of refrigeration, all above shelves would be ambient. 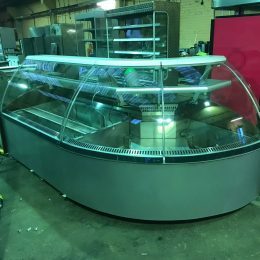 Ideal for the sandwich bar or small delicatessen wishing to display products and fillings. 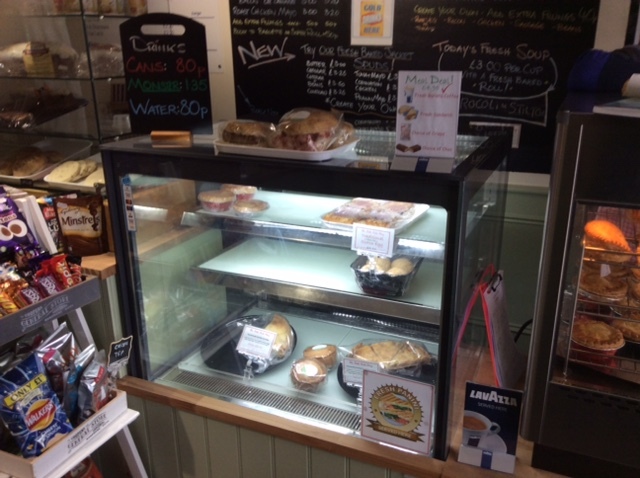 Another option has a refrigerated pull out drawer at the bottom. 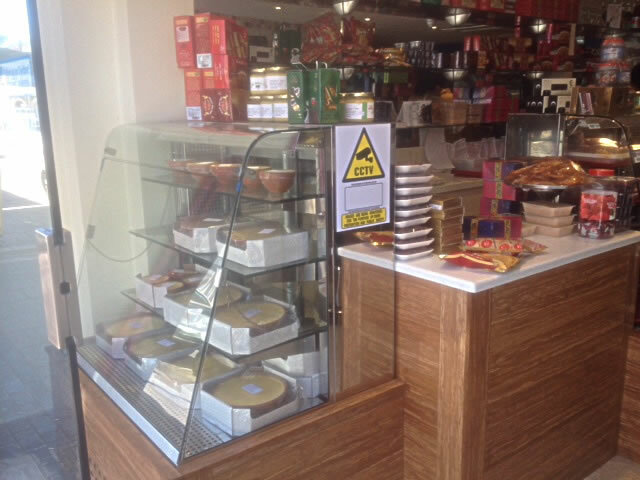 These are particularly good for displaying large cakes and items which are only accessed occasionally.